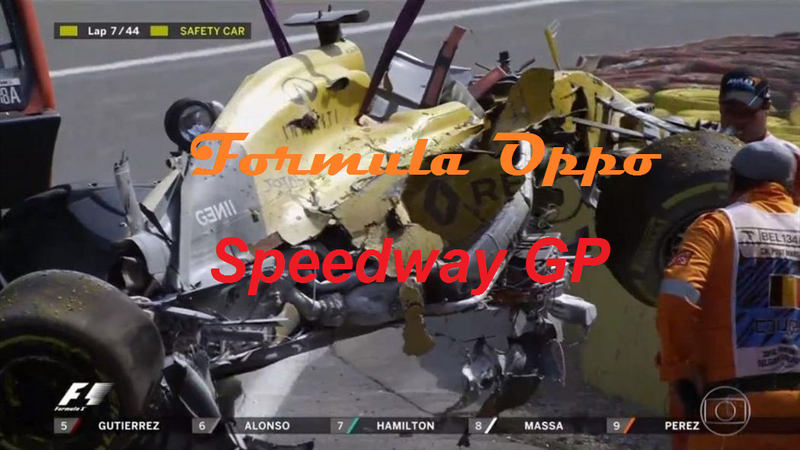 Previously on Formula Oppo, this happened. I don’t remember the race too well, so this summery will be short. Seb, 1st. Kimi, 2nd. Lewis surrendered 3rd to Bottas after an in race agreement. This week we make our once a year trip to the day spa. It’s probably the best track of the season and probably the only one that I still have memorized thanks to Gran Turismo. This will be a race to watch. Forget the silly boxing match, this will be the real bout.